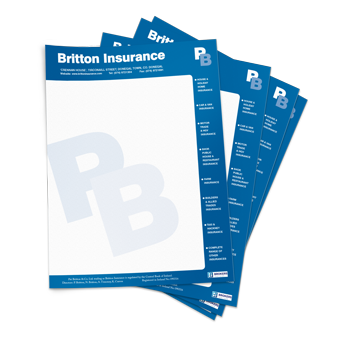 Your letterhead will create an important first impression on your customer. We will work with you to design a set of business stationery which will make this a lasting impression – and a positive one. At Cavern Design Printing we specialise in producing high quality business stationery. We will use our expertise to ensure that your letterhead will convey the right message to your customer – and create the right impression of your business. Our standard stationery paper is a high quality 110gsm bond and we can also produce printed envelopes to match your letterheads and compliments slips. Gift Vouchers are a key piece of business stationery – selling a voucher means that you are guaranteed a new client who is feeling positive about your business as they won’t have to pay! We make it easy to track your vouchers with numbering at no extra charge and all vouchers from Cavern Design Printing come with envelopes to fit. 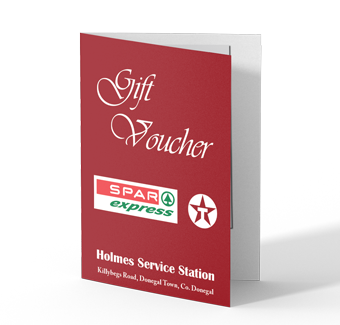 Vouchers are available in economic flat style or folded format and other types are available for example vouchers with a perforated stub.